When you have advertising, you CAN'T HELP but make money. If you promote something and don't make money, just promote something else. And keep trying different things UNTIL you make money. It's that simple! 1-click software gimmicks cost money and they don't even work! Now, thanks to new breakthrough viral advertising technology, you can start getting real advertising TODAY without all the headaches and with just a few mouse clicks. And it's not just any advertising--it's advertising seen by TARGETED prospects--visitors who WANT to see your offers and promos! The secret is in the technology. It is so powerful it generates advertising for you automatically when you make 1 small, 2-minute change to what you already do. You'll start getting your ads & promos seen in minutes! It's super effective because you don't need any technical skills, any marketing experience, or to learn anything new. The more you use it, the BIGGER it gets and the more your advertising grows...VIRALLY! You earn BONUS ADVERTISING on every referral you send to Viral Free Traffic too! As you refer others to Viral Free Traffic and they use it to generate advertising, YOU get bonus viral ads FOR LIFE on all their advertising! 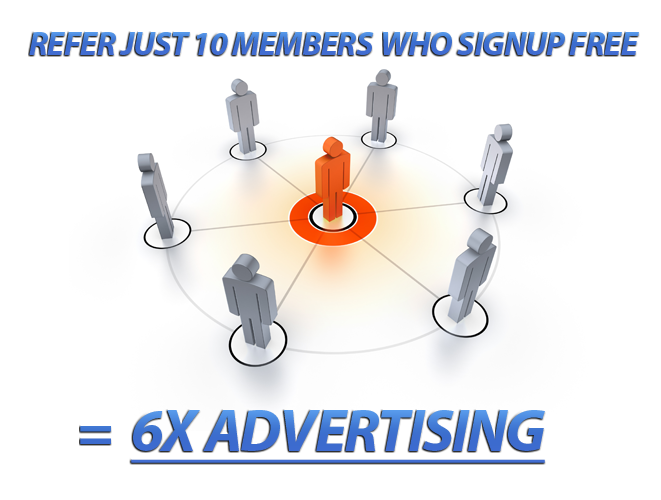 For example, if the advertising you generate for yourself gets you 500 ad views, by referring just 10 other members who all do the same will net you a whopping 3,000 ad views with NO extra work! And you get the viral advertising EVERY MONTH, forever! You Get SOLO Emailing to Promote YOUR Offers! Every marketer knows that solo emails are the highest converting promo method out there. 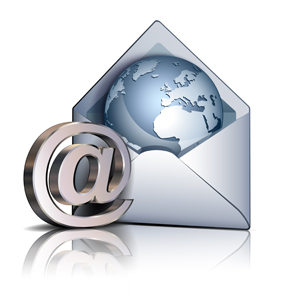 You can make several TIMES the number of sales or affiliate commissions using emails. The problem is, building a list is usually tough and takes a long time. But with Viral Free Traffic, you can send a solo email every week. Promote products, make offers, recruit affiliates, start JV partnerships, or whatever else you like. 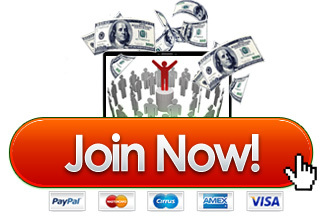 Imagine reaching 1,000s of targeted members EVERY WEEK! This will really take your marketing and your profits to a whole new level. For cutting edge technology like this, with all of the benefits you get, it would easily be worth $297 for access. But we don't want ANYTHING standing in the way of you experiencing the amazing advertising power of this technology. Viral Free Traffic is a trademark of Viral Free Traffic.